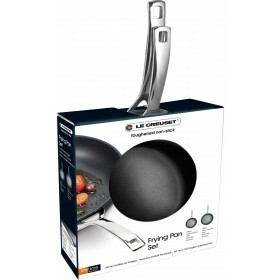 Compatible with Le Creuset Toughened Non-Stick cookware. 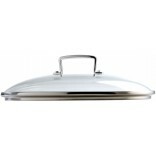 Suits round pans with 24cm diameter. 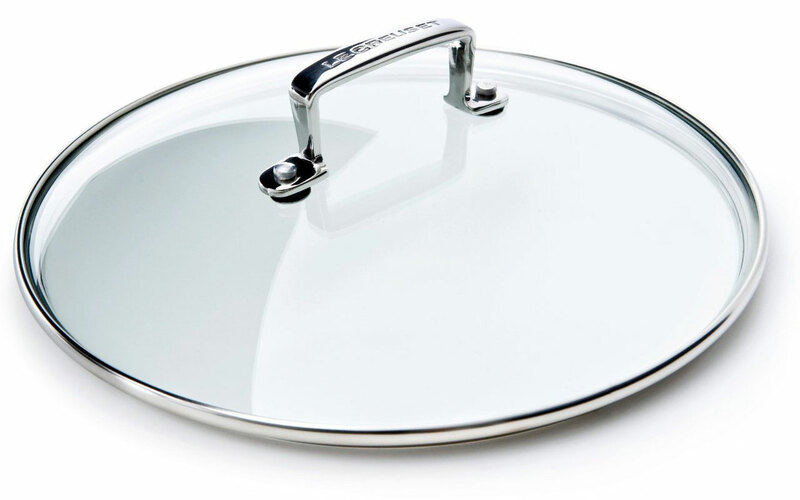 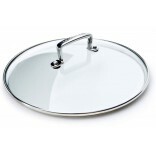 Heat-resistant glass allows you to check food without lifting the lid. 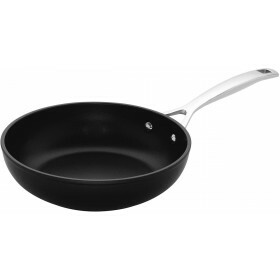 Double riveted, high clearance, stainless steel handle. 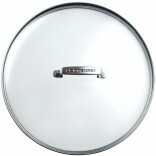 Le Creuset offers a range of heat-resistant tempered glass lids to complement its Toughened Non-Stick cookware range. 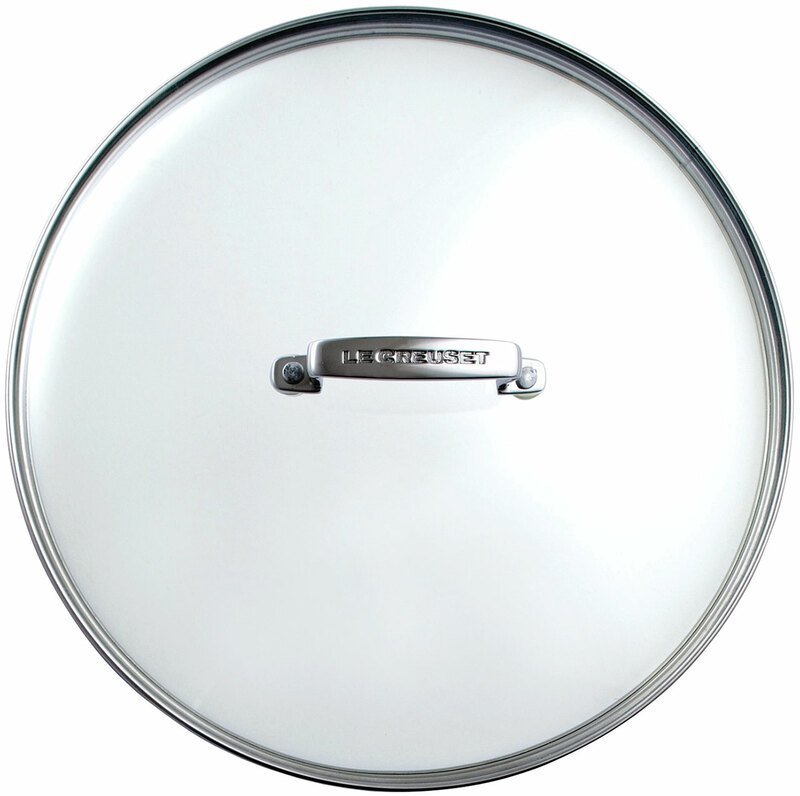 The see-through glass lid allows you to check the food you are cooking without disturbing the cooking progress or temperature while retaining moisture and flavour.